Patch is a replica of the Chicago Police Organized Crime Division patch worn by Division Personnel. Fully embroidered patch is expertly crafted and stitched. 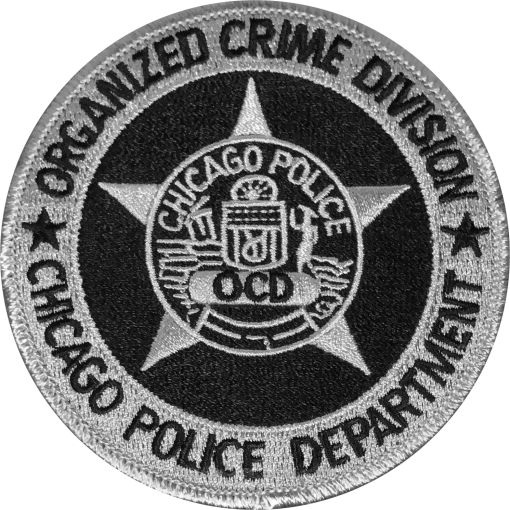 Patch is a replica of the Chicago Police Organized Crime Division patch worn by Division Personnel. 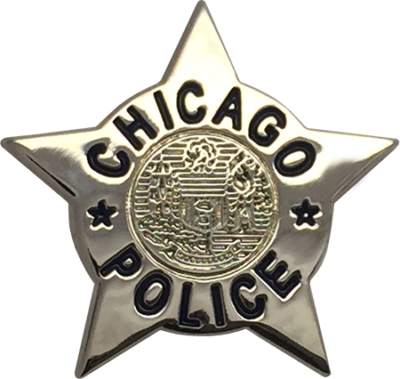 This patch is ideal for hats, coats, or worn on the breast of a shirt.